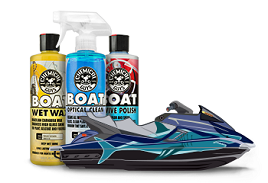 HydroCharge is the easy-to-use SiO2 ceramic spray coating that delivers a brilliant high-gloss candy shine, extreme hydrophobic properties, and the durable protection of a ceramic coating with the ease of use and speed application of a spray. 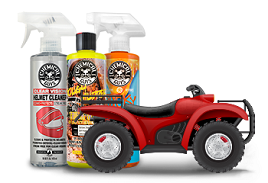 HydroCharge Ceramic Spray Coating is a revolutionary ceramic treatment that sprays onto any surface with a simple squeeze of the trigger! With HydroCharge, you can get all the benefits of a ceramic coating without the expense, time, difficulty, and headache of traditional ceramic coatings. 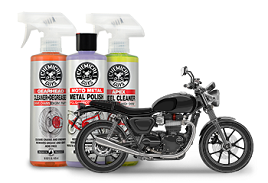 You no longer need a professional to get durable long term protection, incredible water beading, and a high gloss light-reflecting shine- simply spray on this coating for instant results! Using advanced chemistry, anyone can apply HydroCharge in minutes with ease. Paint may seem smooth to the naked eye, but if you analyze it closely, the surface is actually extremely uneven. Airborne contaminants such as brake dust, rail dust, airplane fallout, pollution, and calcium easily fall into surface imperfections, dulling your shine and bonding to the paint, while sharp fragments can even penetrate the clear coat like a knife! 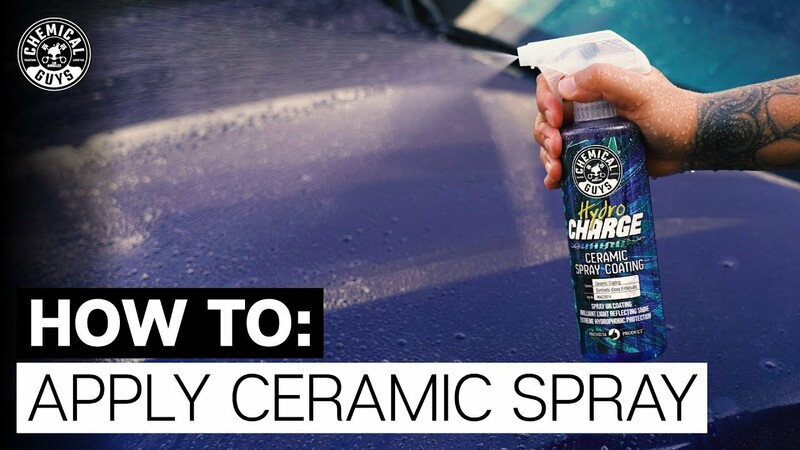 HydroCharge lays down a sacrificial layer of ceramic on top of the irregular surface, leveling it out so the surface is smooth, uniform, and slick, and helping protect your paint from razor-sharp particles. Now, with nowhere to stick, pollution and water just slide right off, leaving behind only a glistening shine that truly stuns! The versatility of HydroCharge is unmatched: use it as a standalone coating on untreated paint for up to 12 months of protection, or as a booster on your favorite ceramic coating. HydroCharge does more than just protect, it also gives an incredible candy-like shine to all paint colors. The advanced formula even enhances the richness and depth of any color, so your car is not only protected with the power of ceramic, but shines with a deeper and darker beautiful candy finish! Clay surface well to remove contaminants. HELP YOUR CERAMIC COATING LAST ITS LONGEST! 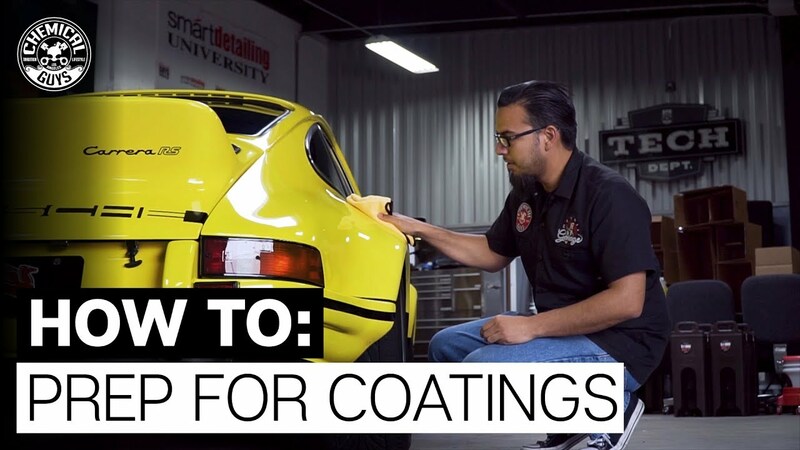 If you want the most durable ceramic coating and brightest shine, follow these easy steps steps. Use a wax-stripping wash, followed by a claying, polishing, and Wipe Out in that order to totally renew your paintwork and create the perfect surface for your ceramic coating to bond to. Supercharge your ceramic coating with HydroSuds Ceramic Car Wash Soap, the SiO2-infused car wash shampoo that revitalizes your ceramic coating with every wipe of your mitt! So, you're all ready to try our amazing new ceramic coating, but you still have a couple of questions. Click here to get all your questions answered!